Italian cuisine commends a lot of excellent cheeses: here there’s how to classify them and what are the differences with Parmigiano Reggiano. 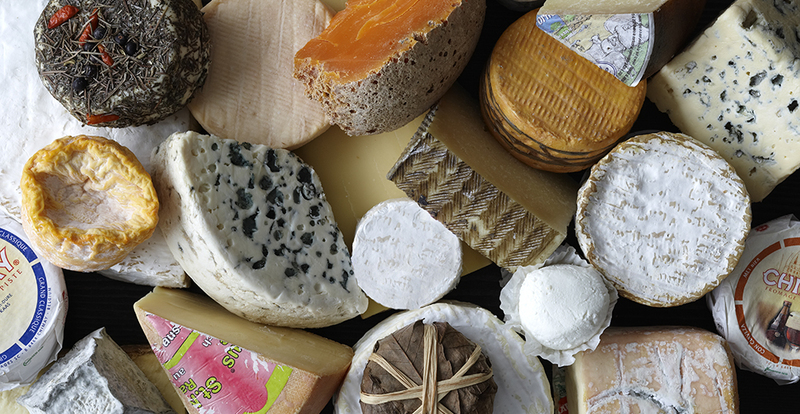 You can distinguish cheeses, which are produced with cow’s milk, sheep milk, buffalo milk or mixed milk. Raw milk: milk doesn’t pass through any heat treatment, it is made at the temperature of milking and slightly heated in order to pump up the temperature of coagulation. Thermised milk: milk is warmed up until 63 degrees, which remain constant for 10 minutes, and then milk is cooled at the temperature of coagulation. Pasteurised milk: milk is warmed up until 72 degrees for 15 seconds and then is cooled at the temperature of coagulation. Raw paste: when, as a result of the curd’s break, it warms up until the maximum temperature of 42 degrees. Semi cooked paste: as a result of the curd’s break, it warms up until the maximum temperature of 46 degrees. Cheese with a short maturing: when it is consumed between the next 15 and 60 days. Grana Padano and Parmigiano Reggiano are both PDO cheeses with a semi cooked paste, but they show different features in the production’s procedure. The area of production of Parmesan is restricted to the provinces of Parma, Reggio Emilia and Modena (and also a restricted area of Bologna and Mantua). Grana Padano is born in a wider area which includes different provinces of Emilia-Romagna, Lombardy, Piedmont, Veneto and Trentino. Parmigiano Reggiano is produced with milk obtained by animals which are fed with animal dry feed, green fodder and hay of meadow. Grana Padano allows also the use of “insilati” (products which are preserved in storage bins) which are achieved by whole plant of cereals and then this plant is cut up and stored in storage bins. The stored product in storage bins has to be treated with an innocuous antibacterial for health, the lysozyme, in order to avoid the development of harmful micro-organisms. 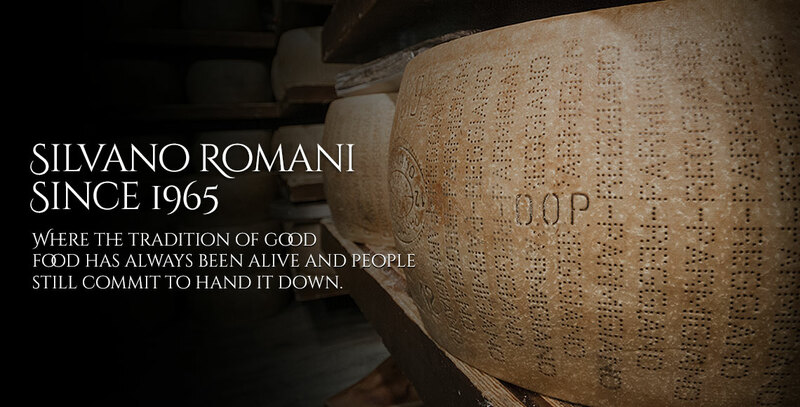 Parmigiano Reggiano is made one only time during the day. Whole milk of morning’s milking is combined to the milk that has been milked the previous evening and skimmed in special basins. Grana Padano is produced with raw milk after one or two daily milkings and semi skimmed because of the emergence. For Parmesan you may use only rennet deriving from the calf, on the contrary for Grana Padano you may use an animal, vegetable or bacterial rennet. 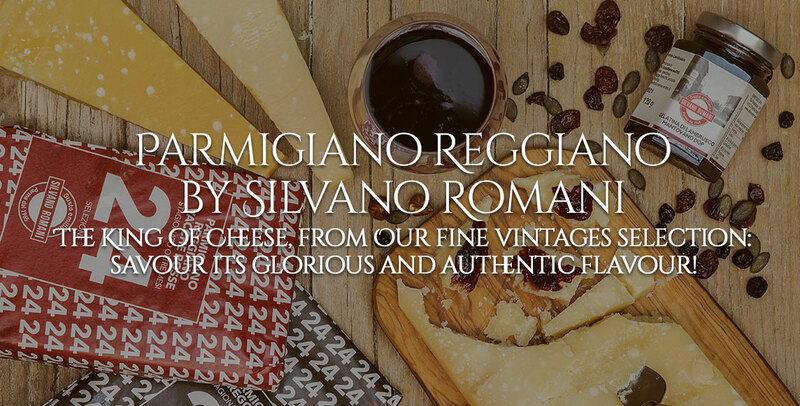 They are two excellent cheeses of Italian cuisine and both have very ancient origins: Parmigiano Reggiano came into the world at the beginning of Middle Ages, while Pecorino gets down from ovine cheese that was at the basis of feeding in the city of Rome and in all its properties. It is rigorously used cow milk for the production of Parmigiano Reggiano and it entirely is ovine milk for the production of Roman Pecorino. Provinces of Parma, Reggio Emilia and Modena (and also a restricted area of Bologna and Mantua) for the production of Parmesan, on the contrary the provinces of Sardinia, Lazio and Tuscany for the production of Roman Pecorino. Both cheeses commend the Protected Designation of Origin that delimits the production’s areas and imposes respect for ingredients and established rules by respective “documents” of protection. 100 grammes of Parmigiano Reggiano supply 392 calories, with 25.84% of fats, 3.21% of carbohydrates, 35.76% of proteins and 29.15% of water. 100 grammes of Pecorino supply 387calories, with 26.95% of fats, 3.62% of carbohydrates, 31.9% of proteins and 30.90% of water. 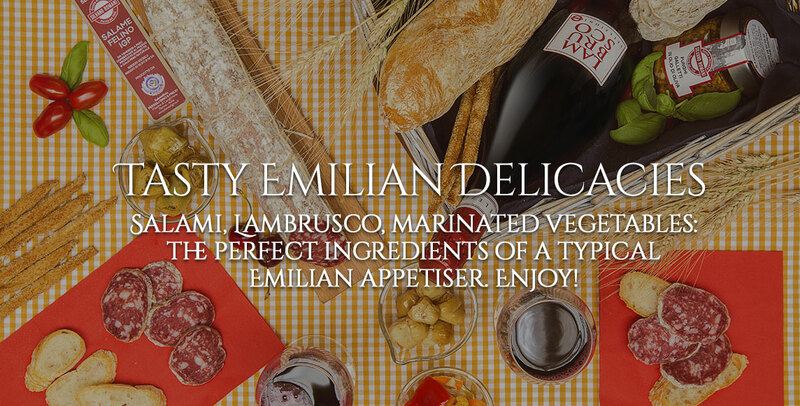 They are rather similar values, with a light predominance of protein content and less fats for Parmigiano Reggiano. Parmigiano Reggiano and Valtellina Casera P.D.O. Casera is a typical cheese of the valley that gives it the name, in the province of Sondrio. It is produced using cow semi-skimmed milk, with a particularly high quality thanks to the feeding of the cows based on grass and fresh flowers. Casera matures at least 70 days, after that it is branded. It is a semi fat cheese with an average or long maturing, excellent to eat at the table and used in typical recipes, such as Pizzoccheri. If it is matured, its aromatic strength and its scent are quite intense. Parmigiano Reggiano and Fiore Sardo P.D.O. Fiore Sardo (Sardinian Flower) is a typical cheese of Sardinia and it is produced with sheep milk, moreover still nowadays it can commend all Sardinian tradition. Its peculiarity is the use of wood on fire, which gives to the cheese a soft smoking, by the shepherds during its creation. Its scents and aroma are intense, but paste shows all sweetness of sheep milk.